While we hundreds of items that can be delivered out in a few days we can also Customize things just the way you want. The 3 best ways to Customize are with Fabrics, Frame Finish, and/or Pillow and Accessories. Fabrics are the best way to customize the perfect set just for you. We try and stock most groups in 2 fabrics but we custom order most sets in 100’s of different fabric. The look, color, style and pattern of fabrics available are almost unlimited. Some but not all can allow us to change the frame finish of the furniture to suit your needs. Each manufacture is different on the colors they offer, but most have a finish that can complement the mixing of items and manufactures. 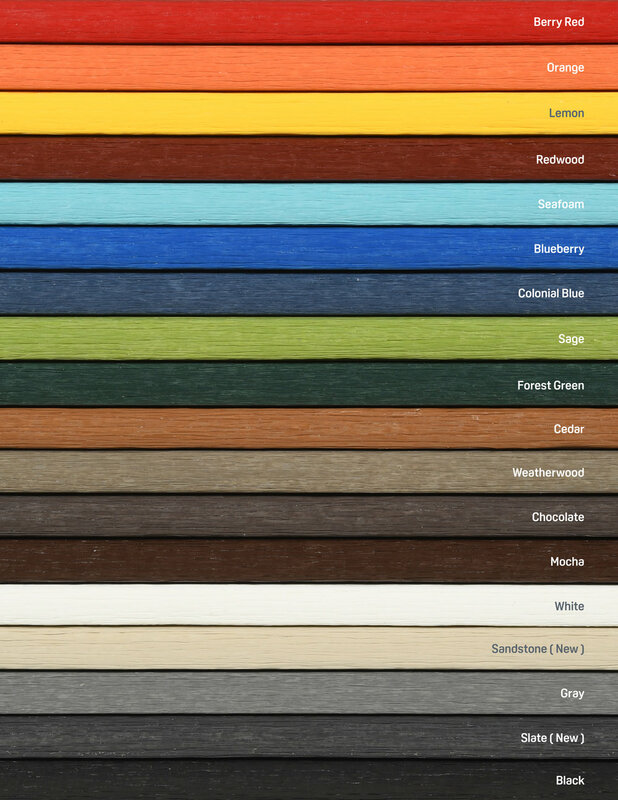 Some of the most popular frame finish colors are brown, and different shades of grey. We stock dozens of pillows, but more importantly we can special order hundreds in almost any shape, color way or fringe and trim you might like. Pillows are a great way to change and enhance a patio set. By putting on blue pillows you can change the group to a blue set. In 2 years you can replace the pillows with yellow pillows and create a yellow set.